Decorative fish tanks have been around since Roman times. Nowadays, there are tanks for almost any kind of situation and to suit any décor. 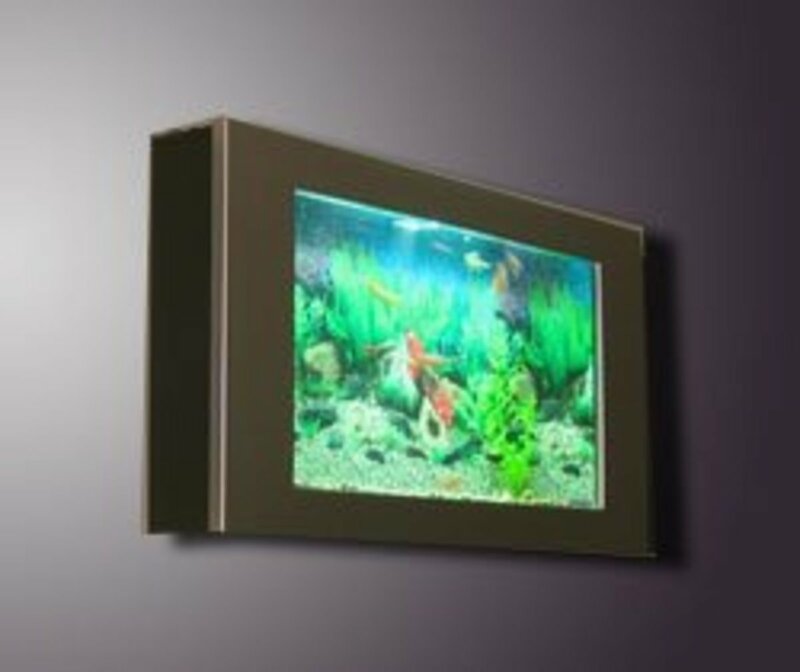 Wall mounted or in wall fish tanks are just about the most space efficient of all aquariums and give great pleasure for a small outlay. Suppliers like AquaVista produce slender attractive tanks, to be wall hung, like living pictures.The maintenance requirements are very low and the impact on any room is immediate. These tanks make it possible to have all the fun of choosing fish, feeding them (and sometimes seeing them multiply) without the hassle of weekly water changes, gravel washes and all the other chores normally associated with fish keeping. In wall tanks can bring life to two rooms at once if they are open both sides. They help to open up spaces by giving views into adjoining rooms. You also get to see everything that is happening in your tank. In wall tank of clean modern Design. Wall Mounted Aquarium in Office. Almost any home ot office has a perfect place for either an in wall or wall hung aquarium but there are a few issues that need some thought. Away from hi-fi's, computers and TVs- water will get splashed around from time to time. The tanks are as narrow as the average wall and need to be fitted in the stud work. Access is needed on one side usually by a flip up hatch. The electrics should be fitted inside the wall with switches on the outside for easy operation of lights. Often it is easiest to pay a contractor to do the work but it is not hard for someone with good DIY skills to fit their own- dry lining is not rocket science! 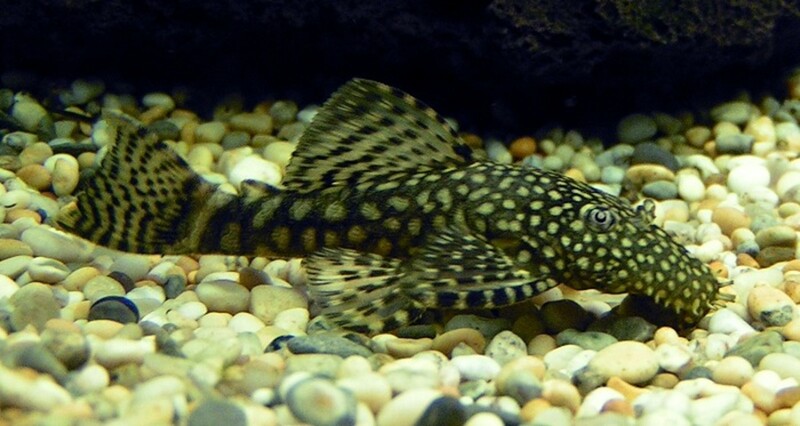 Any fish of four inches or less will be able to get about happily in a wall mounted or in wall tank. While it is best to talk to your local pet store about the best fish for your tank there are some great places online to browse for suitable fish (see link below). 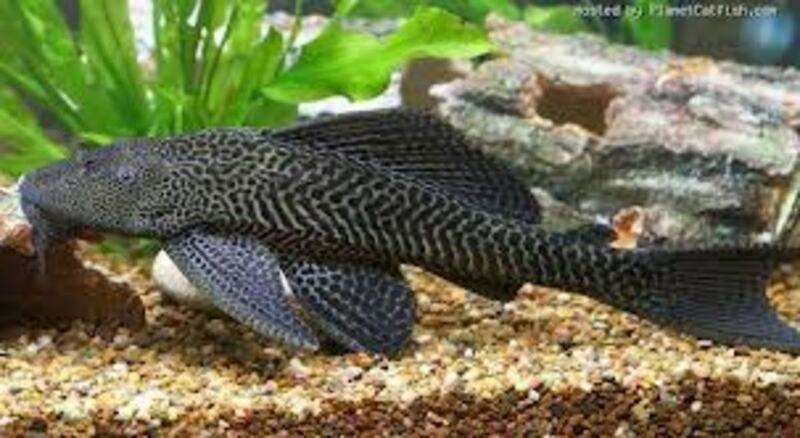 Freshwater aquariums are easier for beginners and tend to be cheaper to set up and run than the saltwater equivalent. Warm water species are easier to accommodate in living areas- it is harder to cool water than it is to warm it! 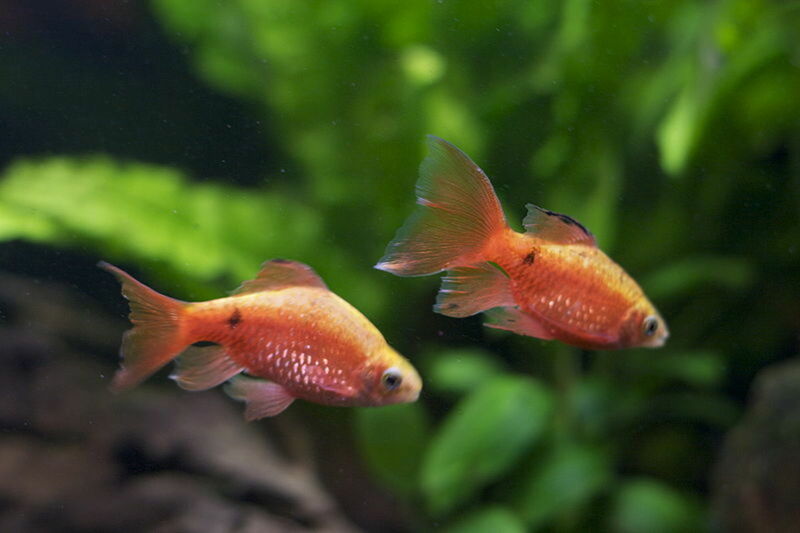 AquaVista recommend tropical, freshwater fish only for their aquariums. Your first big decision is whether you want a single species or mixed species (community) tank. Not all fish get along. Fish rated as 'peaceful' in nature are good candidates for community tanks. 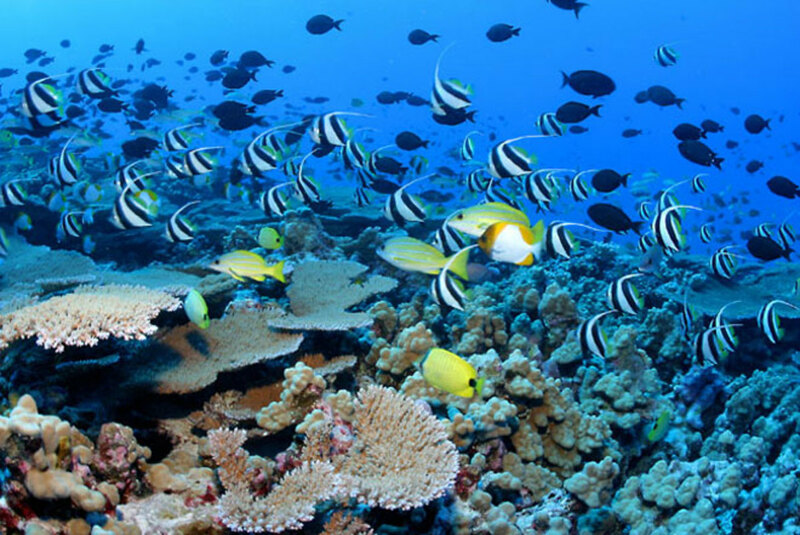 Another issue is where in the water the fish like to live- near the surface, mid-tank or on the bottom. You can have fun choosing or leave it all to the professionals at your pet store. 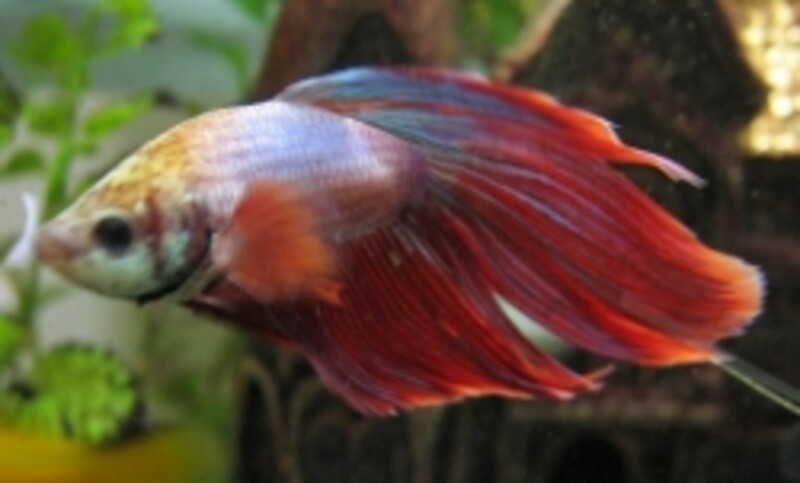 Some online fish sellers like Aqua-fish have search tools to help you choose compatible fish. A search for fish of a peaceful nature, happy at about 70 degrees and with a full size of four inches, brought up the following (pictures above right). These are just a fraction of what are available. 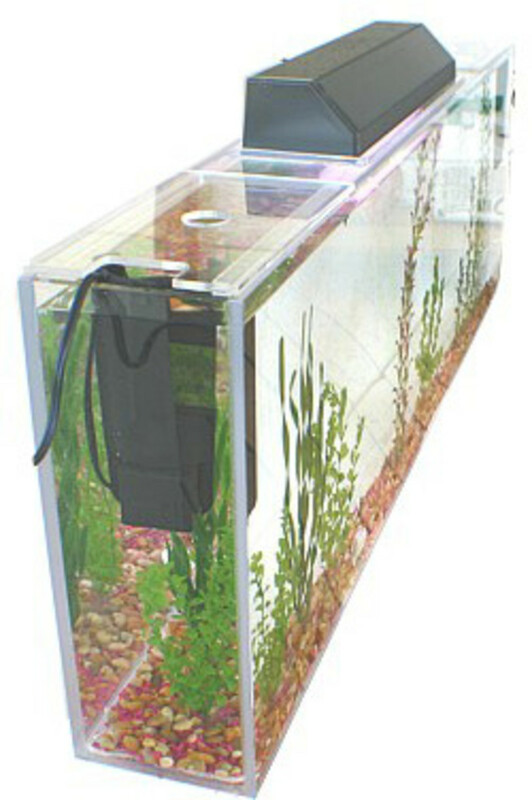 Searenity also offer a range of wall mounted aquariums. These are recommended for saltwater species. They have bigger and bolder designs than the Aquavista range but as newcomers to the market there is less information available on their performance. 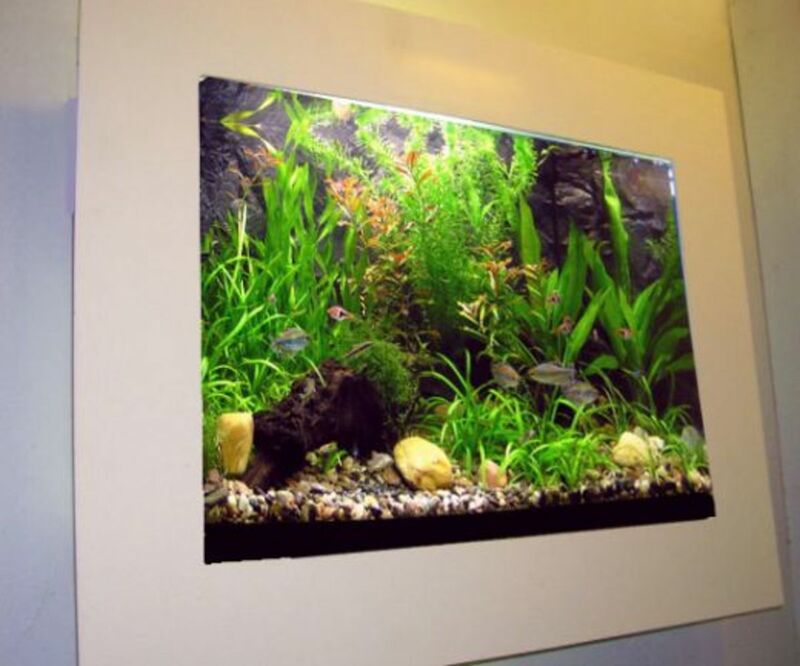 Below is a typical in-wall aquarium that you can find in many stores. Its not so much that the tanks are wall mounted, it is the quality of the filtration systems. Aquavista recommend that you change the filter and do a one gallon water change every 2 to 3 weeks. I don't get why the tank being wall mounted makes weekly water changes unnecessary..?? These are great but only one problem being so thin a lot of long fish can't be housed in them because of no turn around room. Best of luck with your hubs. 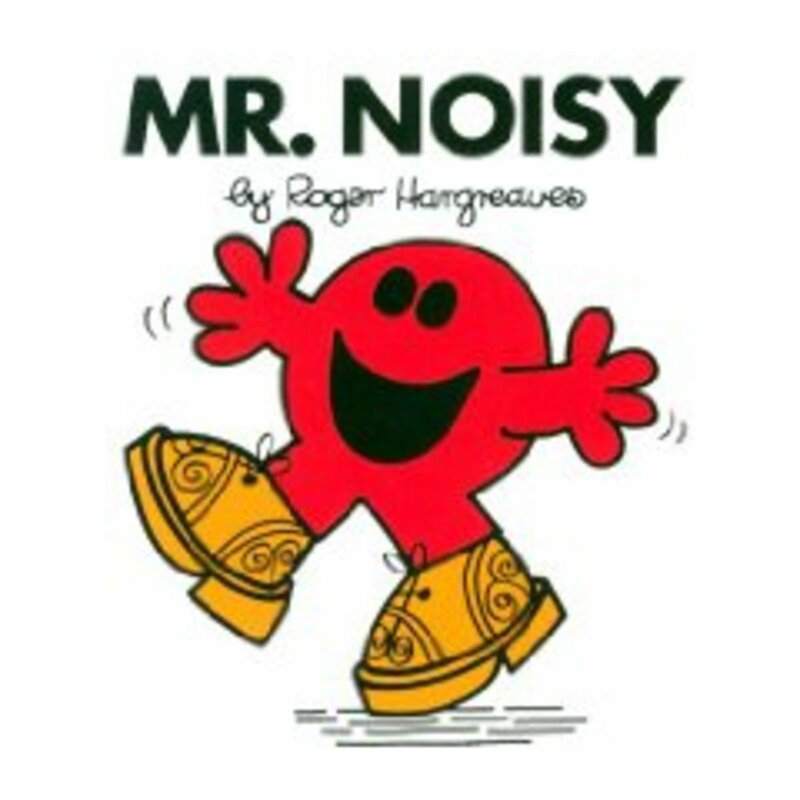 very nice and tons of information thanks for sharing them!